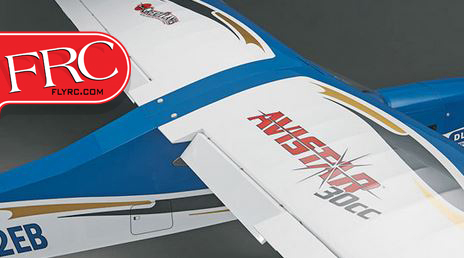 With a wing span of 90 inches (2300mm), the Great Planes Avistar 30cc GP/EP Sport Trainer ARF is the perfect model for pilots interested in stepping up into a giant sized model. Less experienced pilots will find the model easy to fly. More veteran pilots will be pleased with it’s power and maneuverability.The Avistar is designed to be flown on a gasoline engine or a large brushless electric power system. 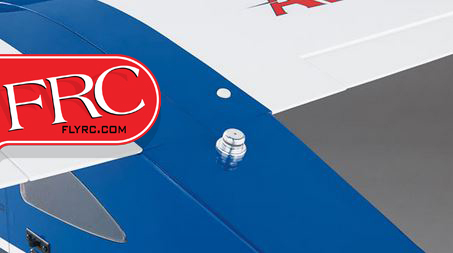 The large tw piece wing comes with pre-hinged control surfaces, including flaps. 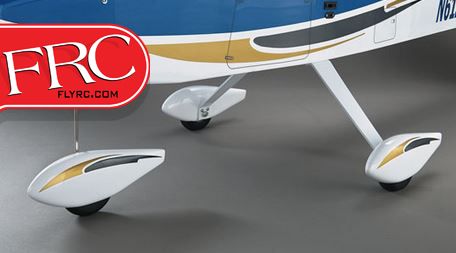 An included fiberglass cowl and wheel pants, clear side windows and windshield, and a removable, black ABS cockpit floor combine to create a sport scale General Aviation look. Grpahics are included for adding an N-number and a cargo door and landing lights atop the pre-applied covering scheme. 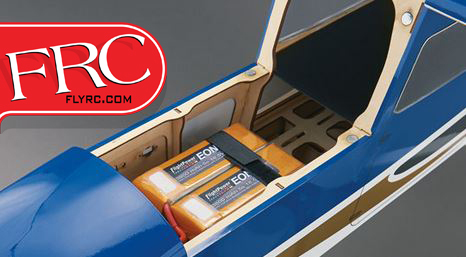 Electric pilots will enjoy easy access to the spacious cabin interior via a magnetically retained and removable hatch. This makes for quick and easy battery swap outs. 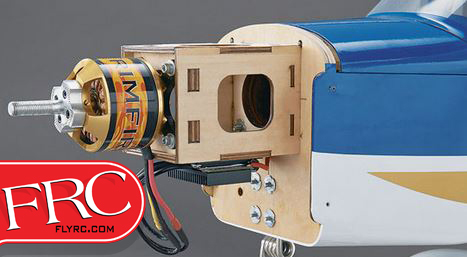 Great Planes allows pilots to customize the Avistar to their own flying preferences. 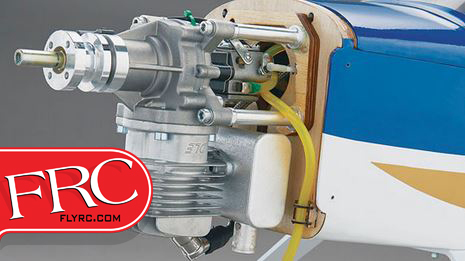 The included tail dragger configuration gear can be retrofitted to tricycle gear using an optional conversion kit. 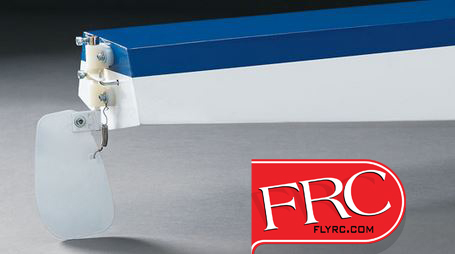 Pilots who also enjoy flying at the lake will be interested in the easy attaching optional floats. They come equipped with twin water rudders for easy water taxiing. 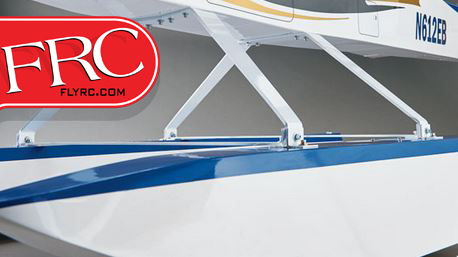 An optional machined aluminum Sailplane tow release transforms the Avistar into the ultimate tow plane! 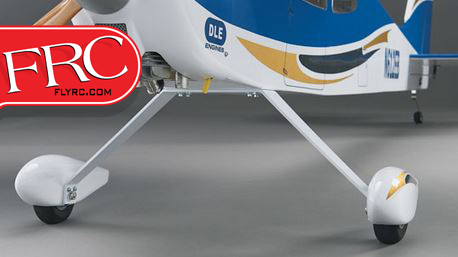 See the Great Planes Avistar 30cc Product Page for more information. Next ICARE Introduces An All New ALES Ship, The Magellan 3.4!